A comprehensive information security management system (as defined by the requirements contained in ISO 27001) details the steps required for the effective management of information security (and cyber security) risks. 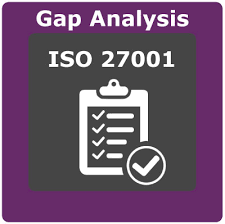 An ISO 27001 gap analysis is a sensible starting point for assessing the gaps in your information security regime. 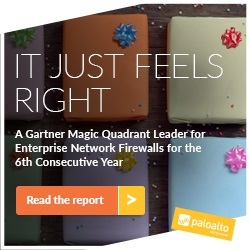 Please contact us for further information or to speak to an infosec expert.